Buy this background texture- $6.95 NOW! Textures are royalty free but can not be redistributed or resold. Add new life to your imagery with these delicious textures. 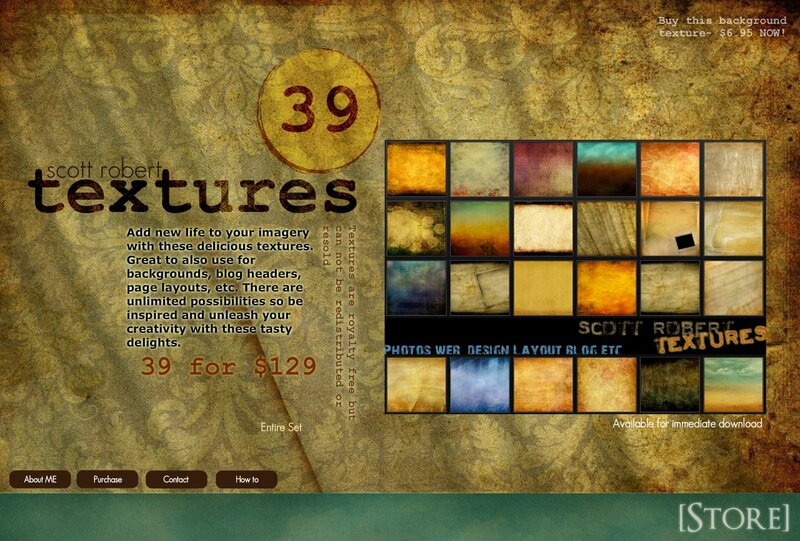 Great to also use for backgrounds, blog headers, page layouts, etc. There are unlimited possibilities so be inspired and unleash your creativity with these tasty delights.